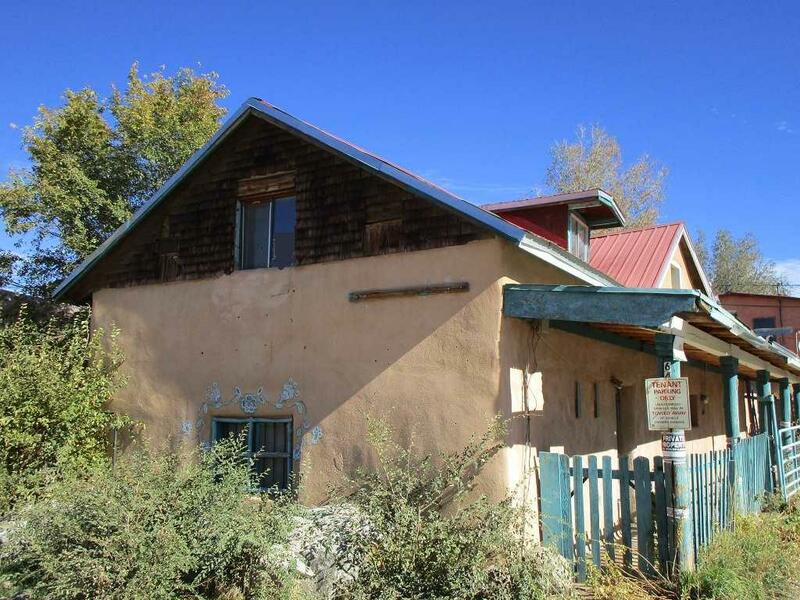 Ranchos Plaza is the southern gateway from Santa Fe and Albuquerque to Taos, a community of restored properties, artists, cultural diversity, and outdoor recreation. Here is a great opportunity for a developer! The property at 62 Ranchos Plaza, faces the plaza and has store front access. This .74 acre parcel supports 10 rental units/retail space and a single family residence that neighbors St. Frances de Assisi Church and extends to St Francis Street behind the Ranchos Post Office. Apartment numbers 1-6 are mixed construction with adobe walls. Included is the historic Territorial which was the original family home built in the 1920's. Restoration has been started in this two story unit with dormer windows. Apartments 1-6 are shaded by trees and have a great view of the St. Frances de Assisi Church. Apartments 7-9 are also mixed construction, and boast Viga ceilings. Apt 8 has large windows with hand carved wood features. Restoration has been started in Apartment 9 and it has the beginnings of coved ceilings. The store front unit has a kitchen space, with two large rooms and a bath. There is plenty of off plaza parking in this investment property which could be developed and rented as apartments, live work space, private or communal studio, office, or retail space. The units are on well water and El Valle Sewer with 11 individual hookups! 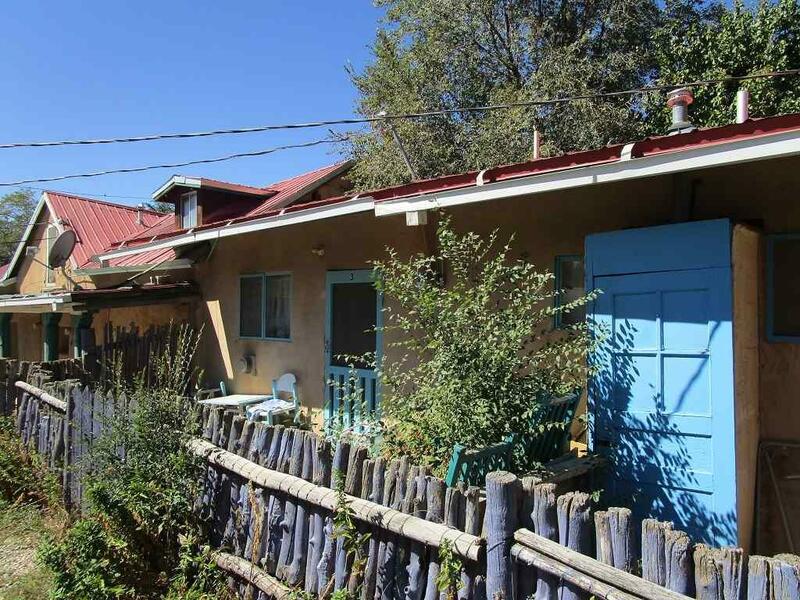 On the north end of the property is an authentic 1954 adobe house. #8 St. Francis has a large north facing portal. The living room has a fireplace and hardwood floors. The country kitchen is large, offering a window pass-thru to the dining room. The dining room is grand with fireplace. Off the dining room is a space that can be used as an office. A tiled, full bathroom is nearby. Stairway leads to the basement where a wood-fired stove heats most of the house. The entertainment room is large with plumbing access for wet-bar and chimney access for a wood burning stove. The Master bedroom has natural light and en-suite bathroom. Attached to the Master bath is a private room that can be used as a private lounge/extra sleeping. The second bedroom has a large window looking out to the front yard. A solarium with backyard access featuring horno, garden shed, trees and carport completes the house. A workshop featuring vaulted ceilings, hardwood floors, and sky lights is off the carport. The concrete driveway has RV storage. Located on a .39-acre lot, two bedrooms, two baths. Two private wells serve the residence and rental units. 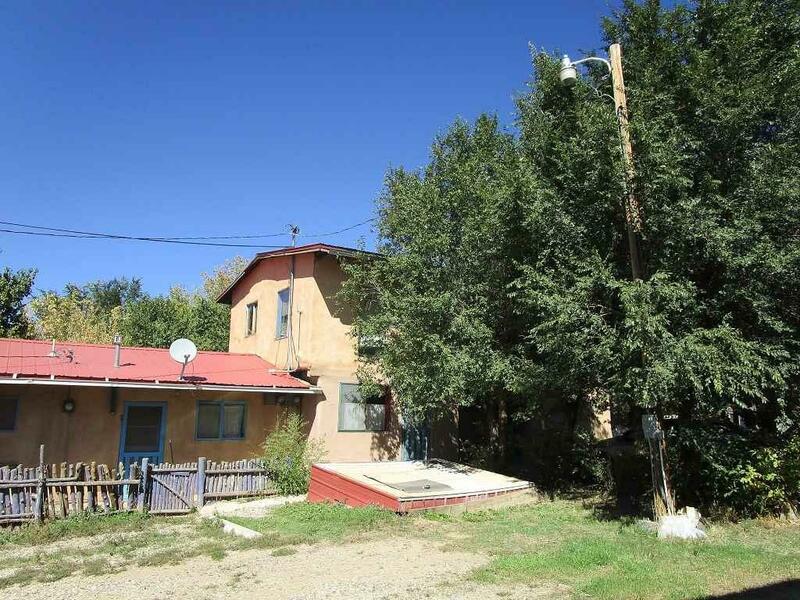 Property has water rights with acequia in the front yard of the residence. Priced under recent appraisal value to sell. Total heated square footage is 8402. Current taxes are $4994 per year; estimated tax is $4094. 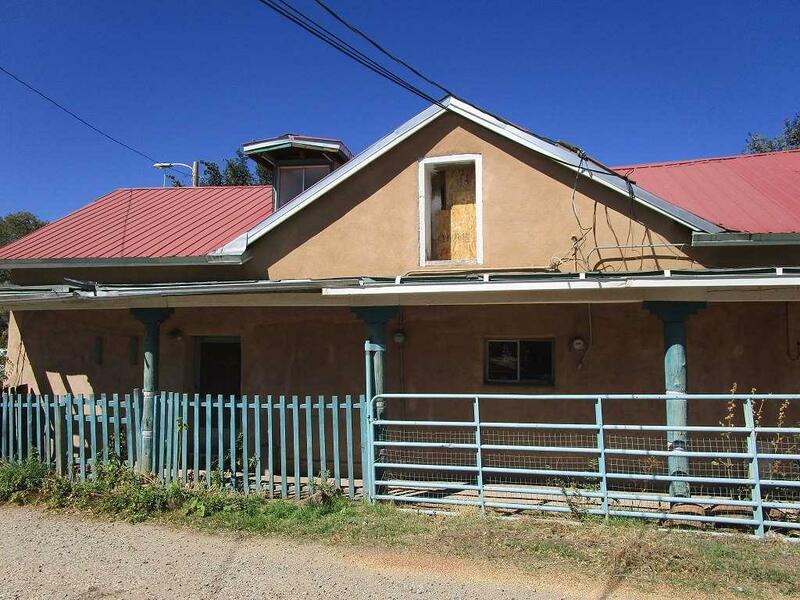 This is your chance to be the pioneer developer of historic Ranchos Plaza! 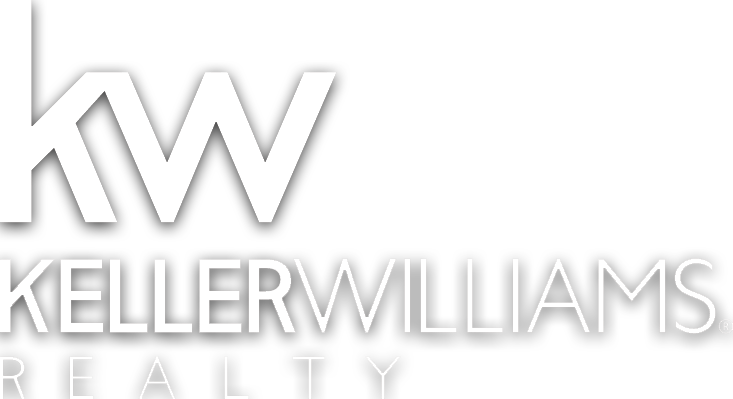 Listing provided courtesy of High Country Real Estate Services Inc: 575-758-2723.